Have you ever wanted to know how a computer was programmed in the 80s? This is your chance! 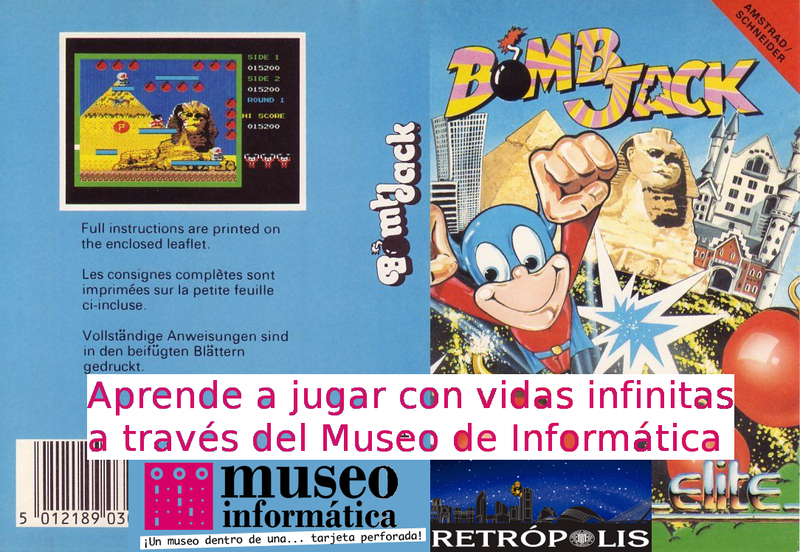 The Museum of Computing and ACM UPV Chapter invite you to attend a conference where you could learn to program with an operative AMSTRAD CPC and be able to know all its curiosities. Have you ever heard of “poke“? Do you know what a “charger” is? We are convinced that this experience will enrich your training as computer engineers as well as you enjoy being in the shoes of a BASIC programmer from the 80s. Naturally, after finishing this workshop you will be able to answer the questions above. 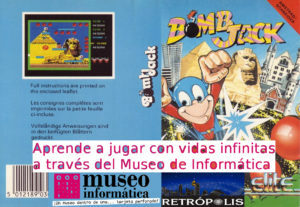 Place: Museo en Vivo, Building 1E.